Glassy DX-ers, Digi-Rhode performances, lush Juno sequences, 80's synthpop era keys and more! 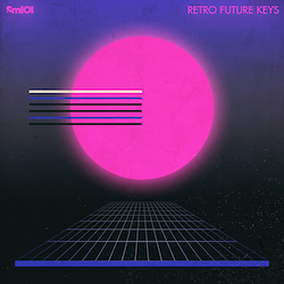 Retro Future Keys comes loaded with 101 tempo, key-labeled loops recorded in pristine 24-bit WAV and MIDI. Easily add musical complexity to your tracks with these inspirational melodics at your fingertips. Level up with another 400MB+ collection to our highly popular collection Retro Future. 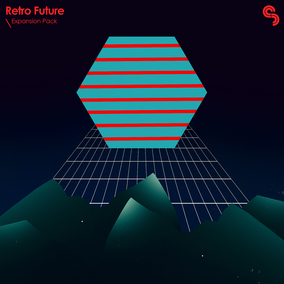 The Retro Future Expansion Pack comes packed with neo-retro inspired melodics, one-shots and MIDI to supercharge your DAW. 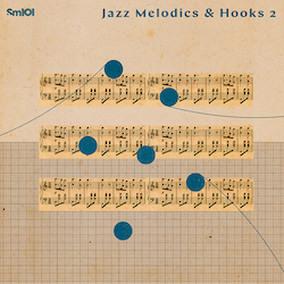 Jazz Melodics & Hooks 2 offers 101 silky musical loops - lo-fi melodics, smoky rhythms, piano licks, resampled riffs, and hazy hooks key-labeled throughout and served with MIDI variants as standard. As a bonus, we have included 101 melodic one-shots curated into multiple formats (Ableton, Logic, and Reason) for endless inspiration, control and creative freedom. 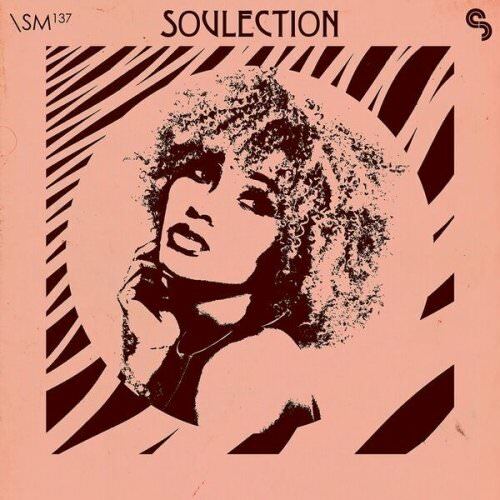 As the classic disco sound becomes en vogue once again, SM101 serves up boogie-licious basslines, lavish arpeggios, virtuoso leads and soulful chords inspired by the golden era of disco. 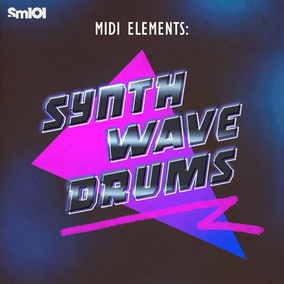 MIDI Elements - Deep House Drums 2 brings together a collection of drum hits across 10 kits (including Ableton Drum Racks, Battery, EXS24, Kong, and Maschine). Program authentic deep house beats with these house and tech grooves expertly crafted and processed using both classic and modern kit and production techniques. 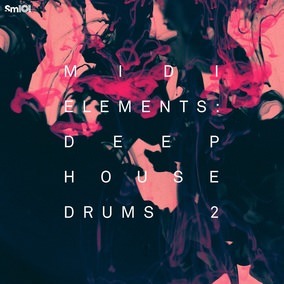 MIDI Elements - Deep House Drums 2 is a thrilling take on the fundamentals of house and deep house music. 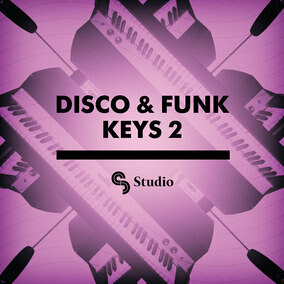 SM Studio returns with a sublime second edition serving of MK1 Rhodes and Wurlitzer loops oozing with classic disco and funk flavours. 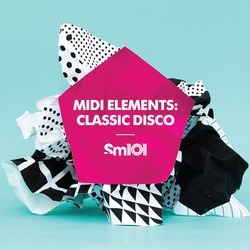 Recorded using classic amps and mics for an authentic old school sound, these loops will slot seamlessly into disco, house and even techno productions. 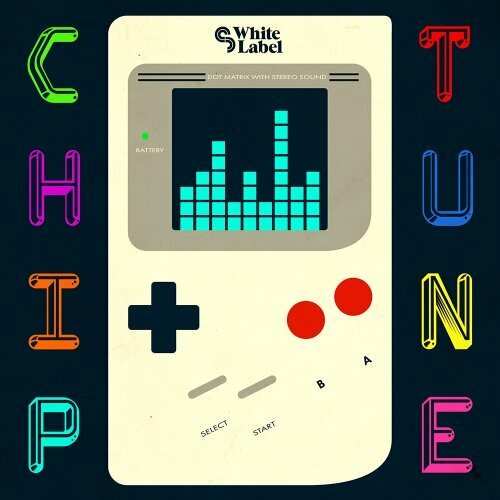 Atari-bleeps, retro modded synths and classic circuit-bent sequencing clash with Grime, Electro and Synth Pop in Chiptune. A nostalgia fuelled collection of lo-fi melodics, bit glitched drum sounds and neon-hued arpeggios harking back to the glory days of Computer Music. Intricate rhythms, leftfield beats, tape-warped basslines and hook laden melodies. 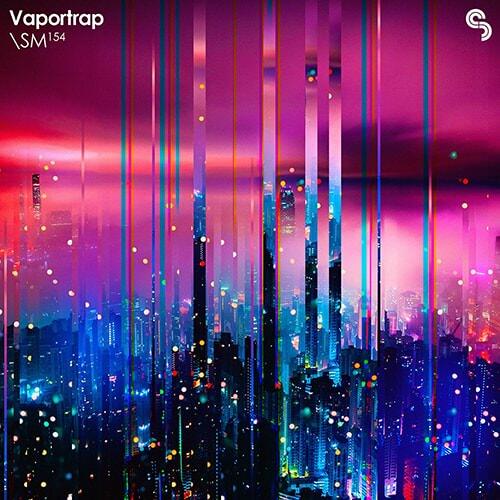 At the intersection of Vaporwave, Trap, and Lo-Fi, SM154 Vaportrap comes bursting with all the tools you need to create your next underground hit. Loaded with 1.9GB+ of warm, punchy drum samples, pulsating synth lines, moody atmospheres, hypnotic arps and detuned samples, Vaportrap comes inspiration-ready and served with seven new Ableton Racks featuring Multi-sample Synth Racks for even more creative control.